In light of recent unsavory news regarding certain New York City train lines (not to name names), it feels like a good time to celebrate one of the things that makes the MTA cool, weird, and exceptional: how local subway stations got their names and how locals pronounce them. 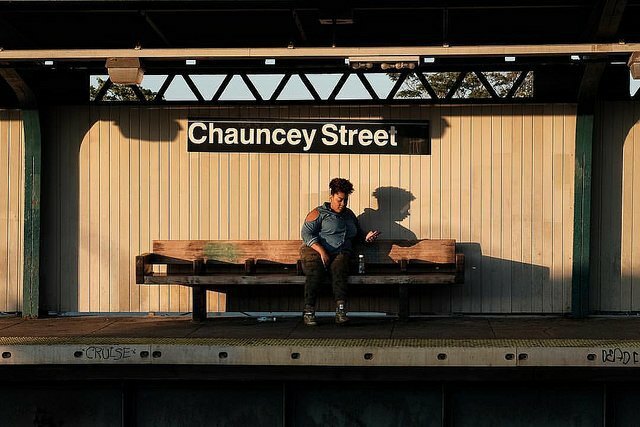 In much the same way that Myrtle encounters Wyckoff, and Flushing briefly joins Knickerbocker, distinct ways of reading, pronouncing, and using Brooklyn’s subway system collide to create a beautiful, often nonsensical transit landscape. In Brooklyn (Breukelen, Kings County), vestiges of Dutch language crop up in the gaps between distinctly English, bourgeois-sounding appellations, such as Fort Greene, Kensington, and Prospect Park. Occasionally, names from the Leni Lenape Indians, Brooklyn’s first settlers, emerge, signifying neighborhoods like Canarsie and Gowanus. Proper pronunciations have gotten muddled over time. In and around the Bushwick, Ridgewood, and East Williamsburg area, centuries of history layer over each other, and naming traditions converge at every intersection. This linguistic history crystallizes in the form of subway stations, the all-important hubs that bring people from one corner of the city to the next. Image courtesy of Kin Mun Lee. Most say CHAWN-see, but some say SHAWN-see. The name likely comes from the French. Isaac Chauncey was a military hero born in Connecticut, who fought in four wars and took command of the Navy Yard in Brooklyn in 1807. He entered the merchant marine and received his first command at only 19 years old. MER-tuhl WHY-koff. The station’s namesake, Peter Claesen Wyckoff, was an indentured servant from the Netherlands who eventually became one of Brooklyn’s largest landholders. However, the name “Wyckoff” is not Dutch at all, and actually comes from Frisian, a language spoken by people from coastal parts of the Netherlands and northwestern Germany. Myrtle avenue was named, more simply, for the proliferation of Myrtle bushes once found there. I asked nearly 20 people on and around the station platform how to pronounce this stop, and literally everyone pronounced it as WHY-koff. I, a Connecticut native, was the only one who thought it was WICK-off. The closest to the Polish pronunciation is kosh-CHOOSH-koh, apparently. You'd be hard-pressed to find a New Yorker who calls it that, though. Frequent pronunciations are Koh-SHOOS-koh and Kah-skee-AHS-ko. This is, perhaps, the most famous confusing name on a long list of confusing New York City subway stops. Named after distinguished Polish military engineer and leader Tadeusz Kosciuszko, the name refers to the station, as well as a myriad of parks and monuments in New York, the U.S., and Poland. Two of the MTA employees stationed at this stop told me that they say Kahs-kee-AHS-ko even though they were both pretty sure it’s actually Kuh-SHOOS-ko. From MTA patrons, I heard both of these, as well as Kuh-JOO-sko. DEE-Kalb, Dee-KALB, and Duh-KALB are all acceptable. 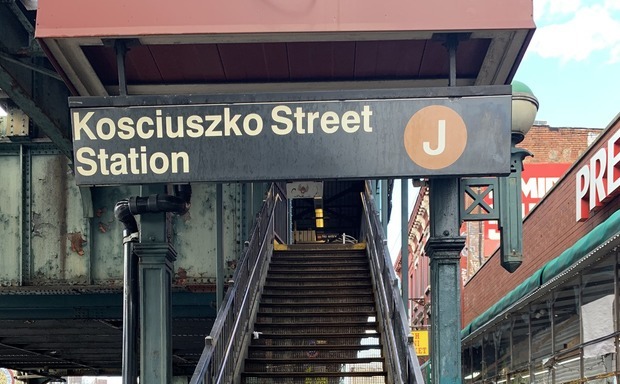 In a surprising twist, DeKalb Avenue Station inspired almost as many pronunciations as Kosciuszko. 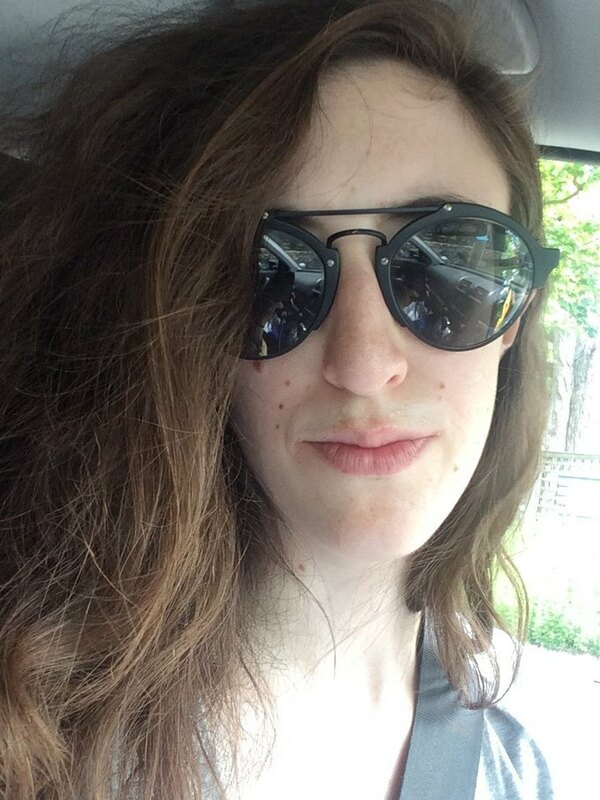 A couple claiming to be “Brooklyn Natives,” called it DEE-kalb, while other referred to it as Deh-KALB, Deh-KAWLB, and even Deh-KAB (one man who pronounced it this way told me New Yorkers don’t have time to say the L). The station was named after Alsatian German soldier Baron de Kalb, who enlisted in the Continental Army and fought under George Washington during the Revolutionary War.